For my last post before the holiday season, I want to highlight one of my favorite online learning websites: Verbal to Visual: Note-taking Tools for Learners and Makers. 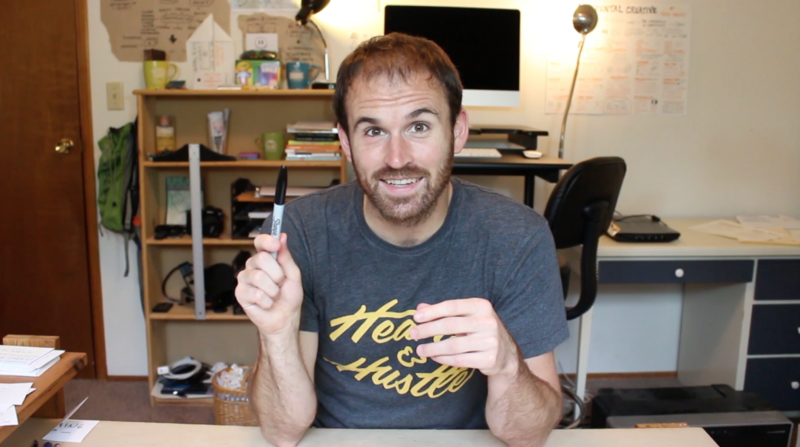 The host, Doug Neill, works out of his basement with minimal tools, and creates fast-paced, informative videos on many aspects of visual note-taking. Even if you are not interested in visual note-taking (and you should be–loads of research supports its use), you can learn a lot about video creation for teaching and learning by watching Doug’s instructional videos. You don’t need skills at animation or a fancy studio to create engaging, informative videos for your learners. You can find the main website here. This will link you to his classroom site and his blog, which consists mostly of a large collection of YouTube videos. To really appreciate how Doug started and how his work has grown–and to get the most inspiration for our own beginnings and developments–watch one of his earliest videos along with the most recent. Do you have any resources about visual note-taking or info-doodling you’d like to share? We’d love to see them in the comments. This is the last post before the holiday season. I’ll be back with new posts on January 9, 2017. Happy holidays to all! December is here and as many of us in higher education wind down our semesters, finish grading exams and papers and portfolios, we can look ahead to a bit of a break. Time I normally spend crazily preparing for the new term. Photo source: Nasreen Fynewever. CC Attribution License 2.0. Part of my preparations for new courses in the new year is thinking about new ways I can use digital tools to help students achieve the goals of my courses. 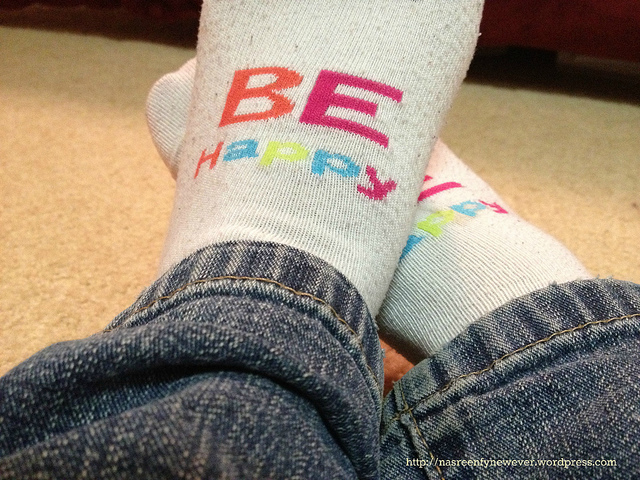 The best way for me to get new ideas is to spend some relaxed time (that includes a cup of coffee and maybe some comfy socks), venturing onto the internet to see what other folks are up to. This year, I plan to start at this post: 43 Websites the World Uses to Learn. So far, I’ve found magazines, podcasts, blogs which illustrate concepts using stick figures, and many ways to take online courses for free. In my own experience, nothing has given more inspiration and understanding for digital pedagogy than being a learner in other people’s online classes. So why not spend some planning time getting inspired? Do you have a favorite online learning resource that inspires you? Consider sharing it in the comments. What Does it Mean to Be Present in an Online Learning Environment? But in the online teaching world, that is vastly different from the notion of “presence” in a traditional classroom model. For example, in the best practices, we talk about the idea of faculty being present in a course. This best practice applies the research from the Community of Inquiry model and the three presences — social presence, teaching presence, and cognitive presence. We find that when first teaching online, faculty’s approach is a mindset of the campus-based experience, where they will often say something like, “We’ll talk about x-y-z on Tuesday or during the next class…” But, today’s online students like to see, hear, and feel that faculty are present virtually every day of the week in some way. So developing almost daily presence online by staying in touch with students and being responsive to postings and queries in a timely way has terrific impact and is absolutely the most important of the best practices. Faculty are perceived positively even in the face of other faults if they practice their social, teaching, and cognitive presence well. You can learn more from her book, The Online Teaching Survival Guide. Posted on December 7, 2016 Categories EdTech, Education, TeachingTags engagement, presence, student satisfactionLeave a comment on What Does it Mean to Be Present in an Online Learning Environment? 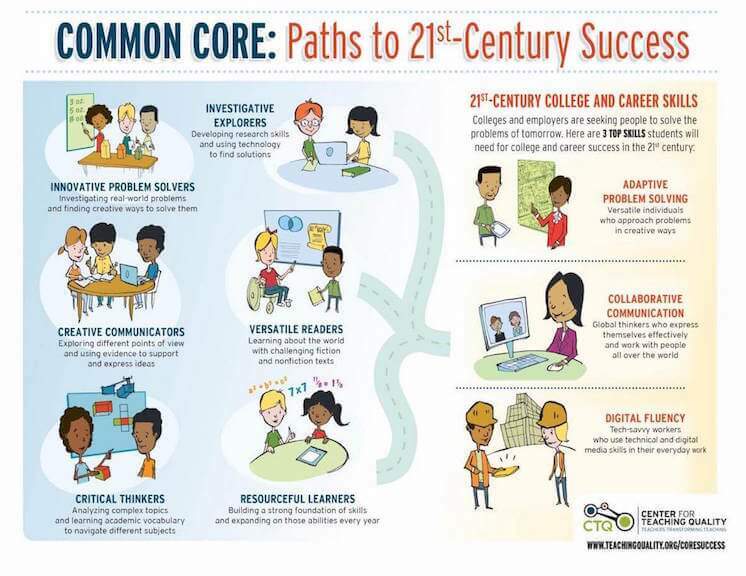 These paths to 21st Century Success as identified in the Common Core overlap in several ways with the need for visual components to teaching and learning. If you want to learn more about how we can cultivate critical thinking with resources that combine the visual and the verbal, check out this article from Teach Thought. Visual content makes up a huge component of successful online learning tools–from static images, to video, from infographics and applied cartoons, to charts, graphs, 3-D simulations… and many other things.